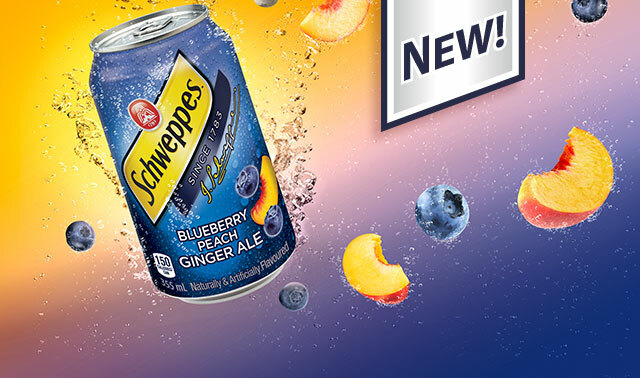 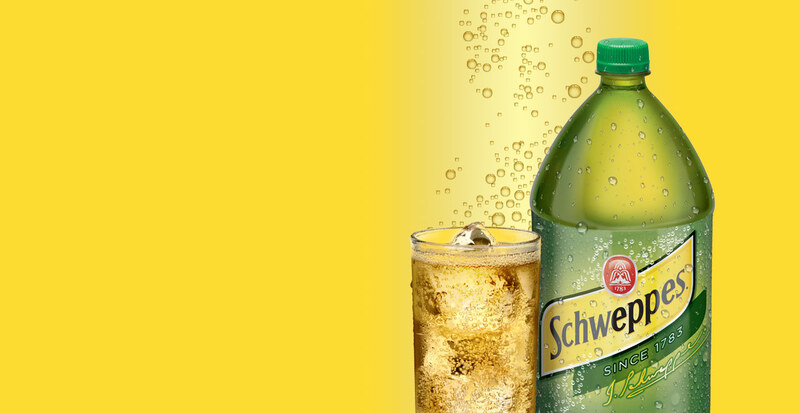 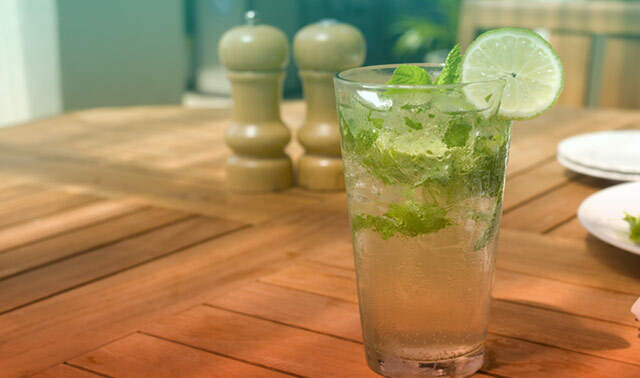 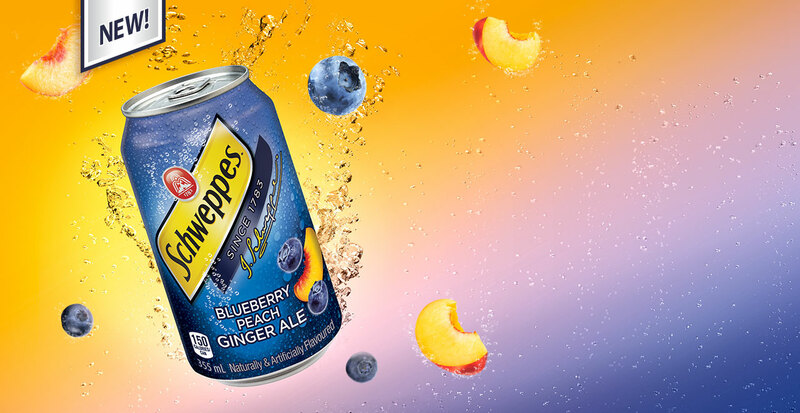 Enjoy Schweppes in a new, fresh flavour, Blueberry Peach Ginger Ale. 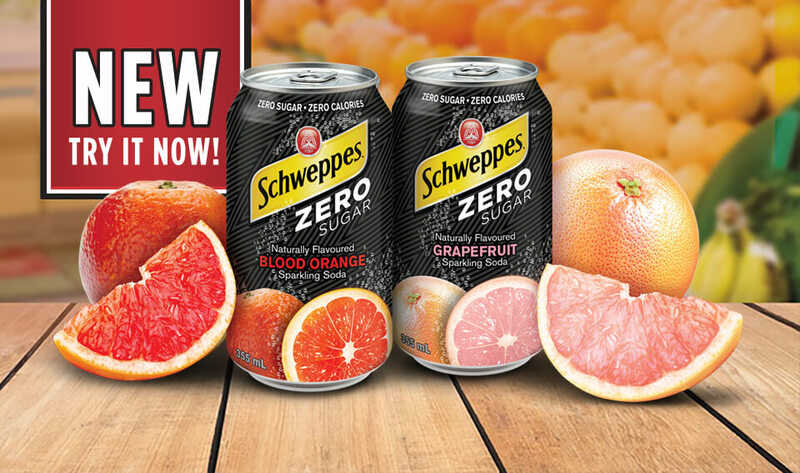 Find it in stores now! 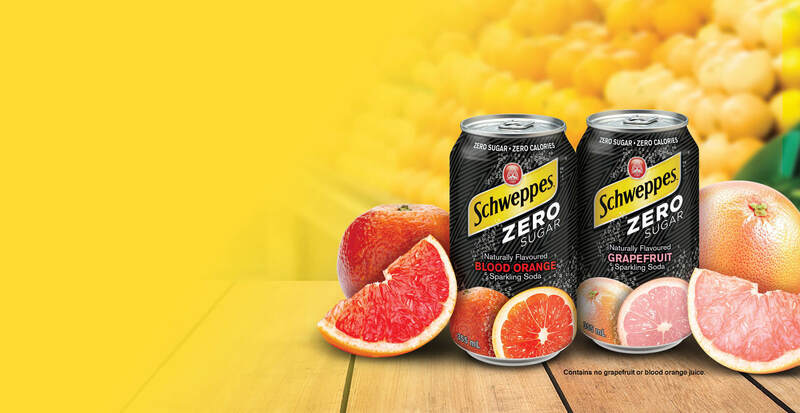 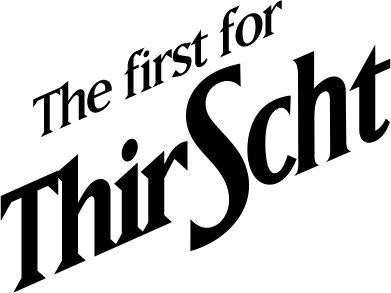 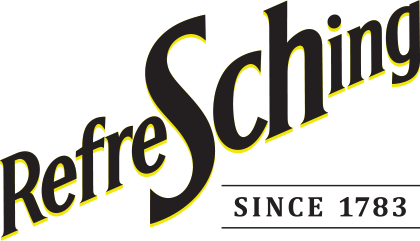 With over 200 years of distinct attention to quality, Schweppes delivers refined, classic and authentic taste with a wisdom that only comes with experience. 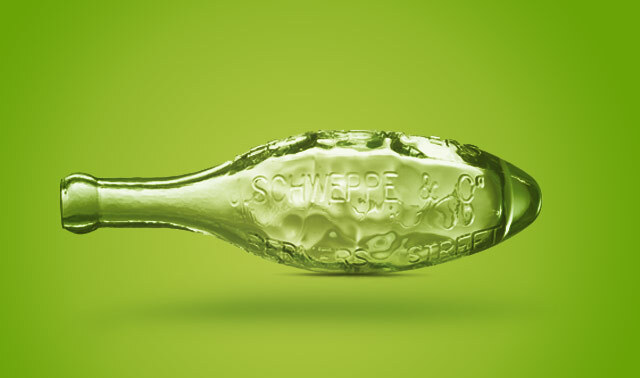 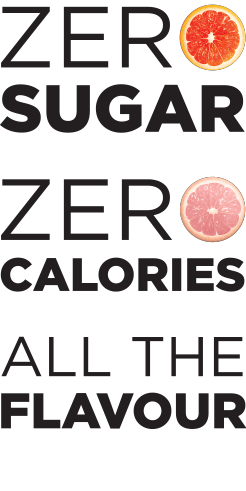 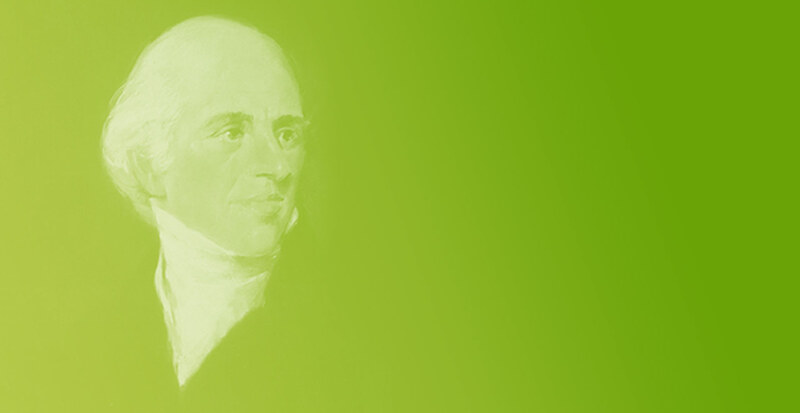 A natural born dreamer and amateur scientist, Jacob Schweppe is often credited with giving birth to the soft drink industry.